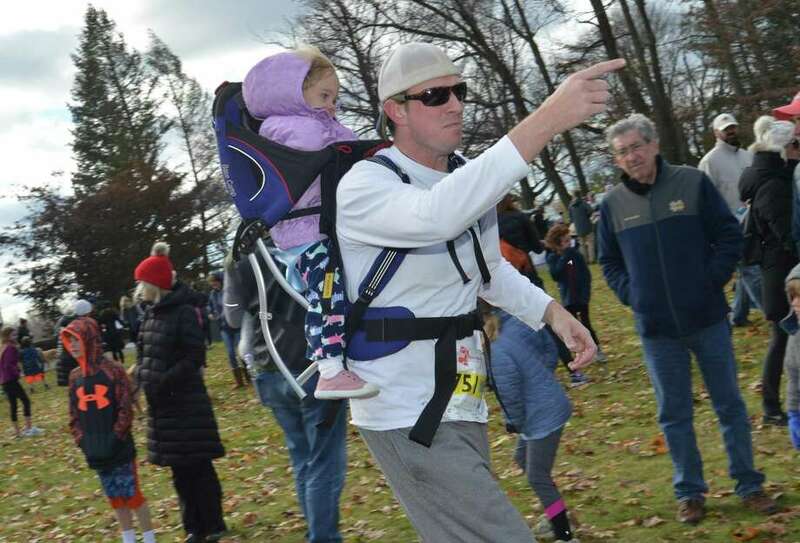 NEW CANAAN — Hundreds of runners gathered in the cold for the New Canaan Turkey Trot on Sunday. Proceeds from the 14th annual 5K run/walk at Waveny Park benefit The Open Door Shelter and its programs in Norwalk and the surrounding towns. The shelter provides supportive housing and emergency shelter to those in need in the area, and their kitchen and food pantry provide over 30,000 meals every month to people struggling to make ends meet.